WE’LL MATCH OR BEAT ANY MAJOR COMPETITOR’S WRITTEN OFFER. FOR EVERY CUSTOMER, ANY TIME. Luxury Maids is dedicated to providing exceptional residential and commercial cleaning, delivering friendly, meticulous service to every client. 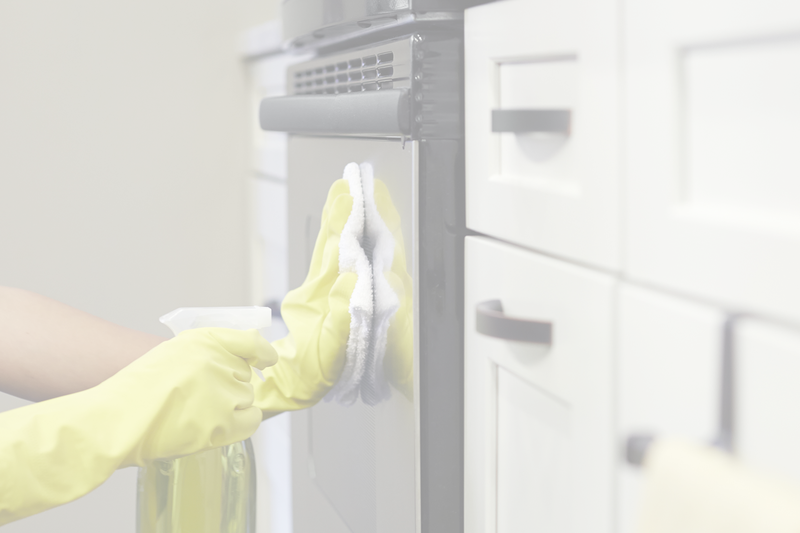 Our regular maid services do not include interior appliance cleaning, but we’d be pleased to deliver this service as an extra when we do your weekly or bi-weekly cleaning.